The Town of Bonavista is quickly becoming the worst-kept secret in Newfoundland and Labrador for having one of the strongest tourism sectors in the province, and it's about to get another boost. 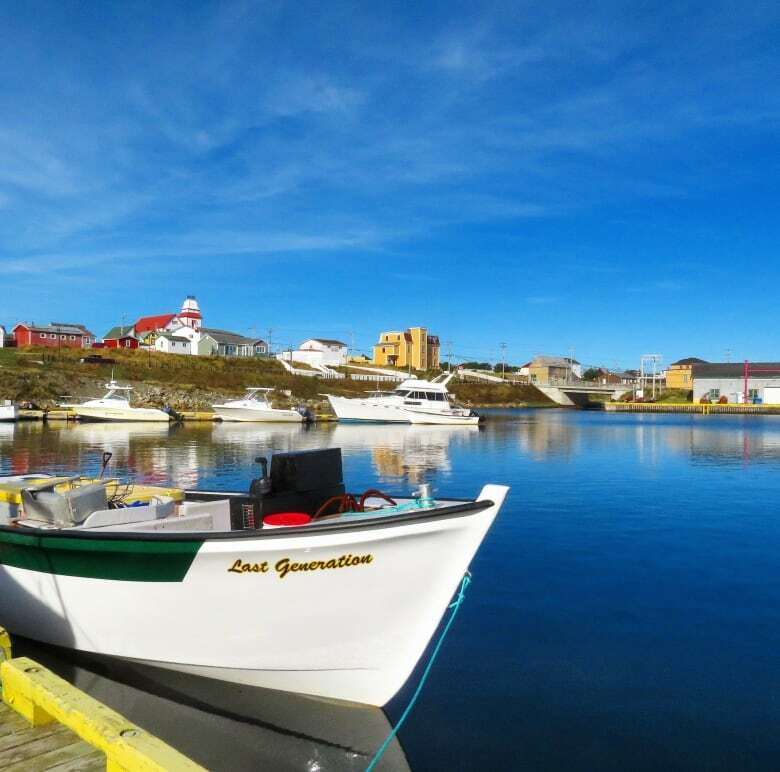 The Town of Bonavista is quickly becoming the worst-kept secret in Newfoundland and Labrador for having one of the strongest tourism sectors in the province — and it's about to get another boost. The College of the North Atlantic announced Wednesday it will be adding a culinary arts and tourism program to the Bonavista campus, in an area becoming increasingly popular among foodies and tourists looking for a taste of the province. "It's built upon local food, local food products, culturally significant foods used to create tourism products, create tourism menus," Bruce Hollett, president and CEO of CNA, told CBC Radio's Newfoundland Morning. "There's a very active post-secondary committee in the Bonavista area comprised of community leaders and business leaders, and we sat down with them at the college and designed this program with the Bonavista region in mind." Hollett said it's a great example of how the college can work with communities to develop programs specific to the area. But for the 16 other campuses peppered throughout the province, Hollett said, the college will consider offering the program in those areas as well, but there's no urgency to make that call for the time being. The program itself will have graduates finishing with two diplomas instead of one. Hollett said the first year of the two-year program is actually the one-year Red Seal trade cooking program, which will lead to a cooking certificate. The second year of the program is the culinary, cultural tourism package which leads to its own diploma. "It's actually two programs in one package," Hollett said. "This is the first time we've ever done something like this." 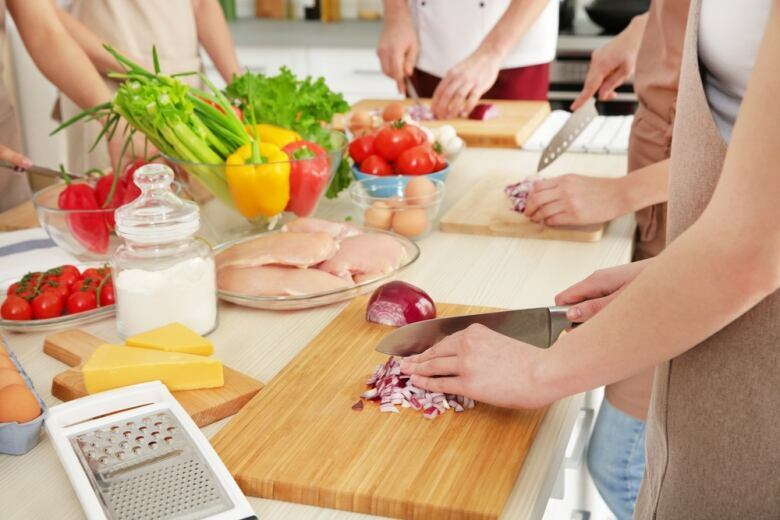 However, the first year of the program will be a prerequisite for the second year, or interested candidates must already be a trained cook or chef to qualify for the culinary tourism portion of the program. There have been cooking programs offered at the CNA Bonavista campus in the past, meaning the full commercial kitchen and equipment necessary to teach the program is already in place at no additional cost, Hollett said. Combined with the steady increase of tourism activity for the town, and the interest and the passion for the program, Hollett said, it was a great move. He said said there has been steady interest in the program from outside of the province since its conception.